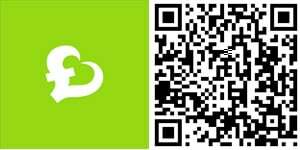 The Windows Phone catalogue of big brand apps is growing with the official VoucherCodes.co.uk (www.vouchercodes.co.uk) app now available in the store. The service enables consumers to save up to 50-percent at numerous supporting restaurants, as well as savings at high street stores and deals on tourist attractions. It's a popular destination for shoppers and bargain hunters who enjoy saving a penny or two when out and about. 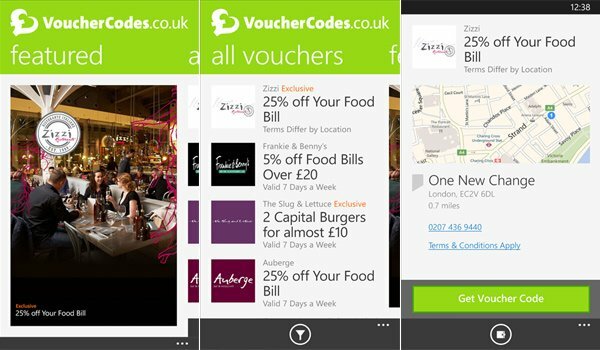 The VoucherCodes.co.uk app utilises an intuitive interface with an aesthetically pleasing design - it certainly screams "Windows Phone." Voucher codes can be redeemed from within the app when the smartphone is presented in-store. The VoucherCodes.co.uk app also sports location-based search, filtering through establishments that are closest to the consumer. Live Tile and push notification support is included. Speaking of which, to get into the realm of deals and use the app on a Windows Phone, a valid and active VoucherCodes.co.uk account is required. Fear not as the app enables consumers to create accounts without using the browser. If we haven't managed to get the point across already, this app is absolutely stunning with the only issue being a slightly low quality logo on the Live Tiles, but we're sure this will be fixed in future versions. Unfortunately, as noted in the store listing, the Windows Phone app only displays the "biggest and best" vouchers ready for redemption. Should consumers wish to check each and every voucher code and deal available, a trip to the official website is required since not all offers are pulled down. While we'd prefer to have the entire collection of vouchers included within the app, it's a positive start to get the app on the store with room for improvement. 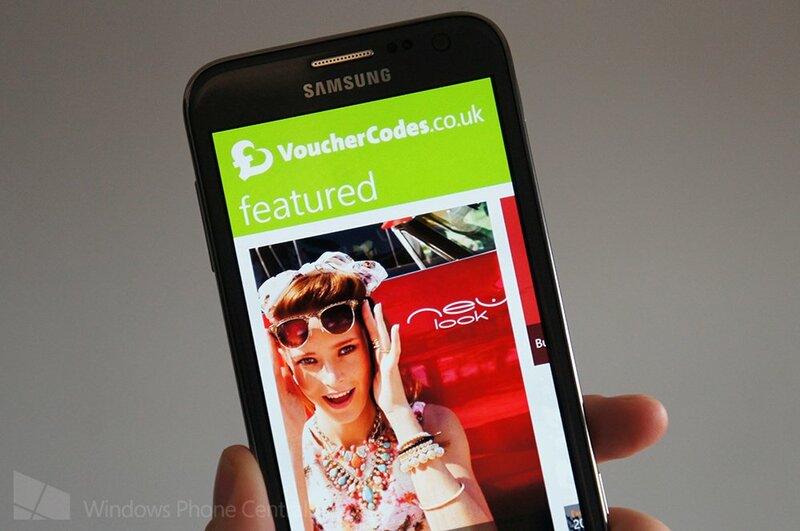 You can download VoucherCodes.co.uk from the Windows Phone store. Thanks, Al_2, for the tip!